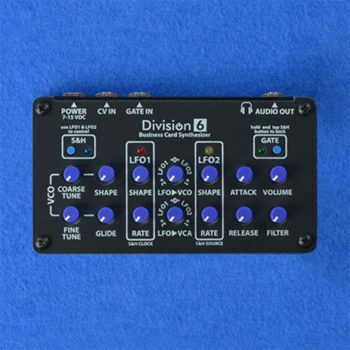 Standalone Monophonic Granular Sampler – Now available as DIY! 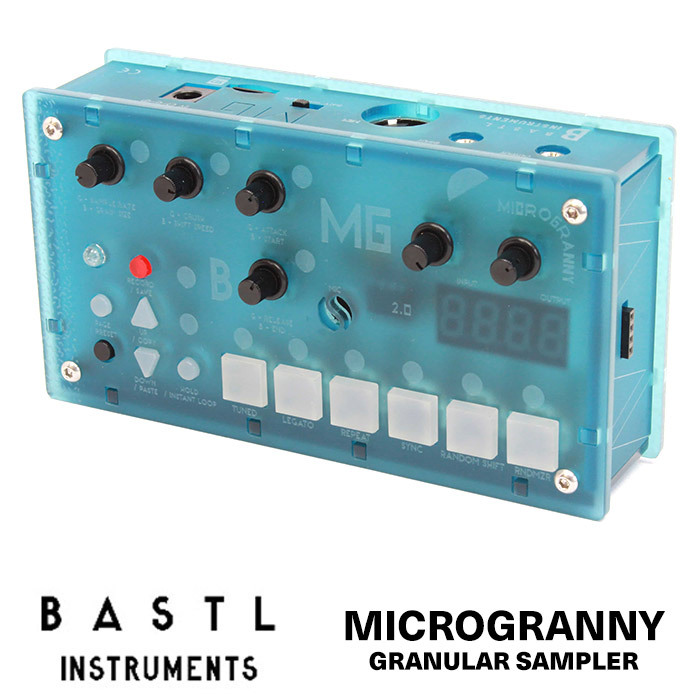 The MicroGranny 2 is a standalone monophonic granular sampler. 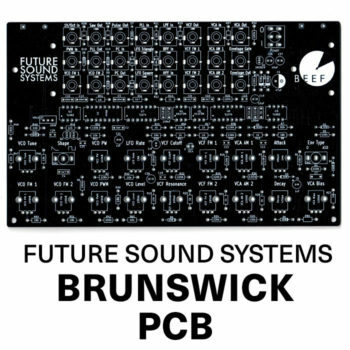 It records wav samples to microSD card and then applies granular algorithms to the sample playback. You can also adjust the start, end, sample rate (tuned or free run), crush and envelope (attack release) of sample playback. 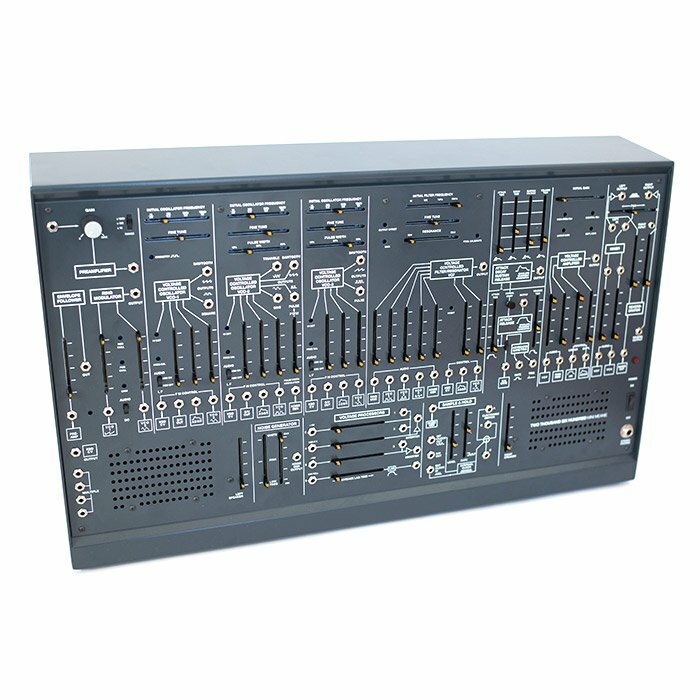 MIDI Input allows external control of all parameters as well as transposition of the samples, or playing individual grains via different keys. 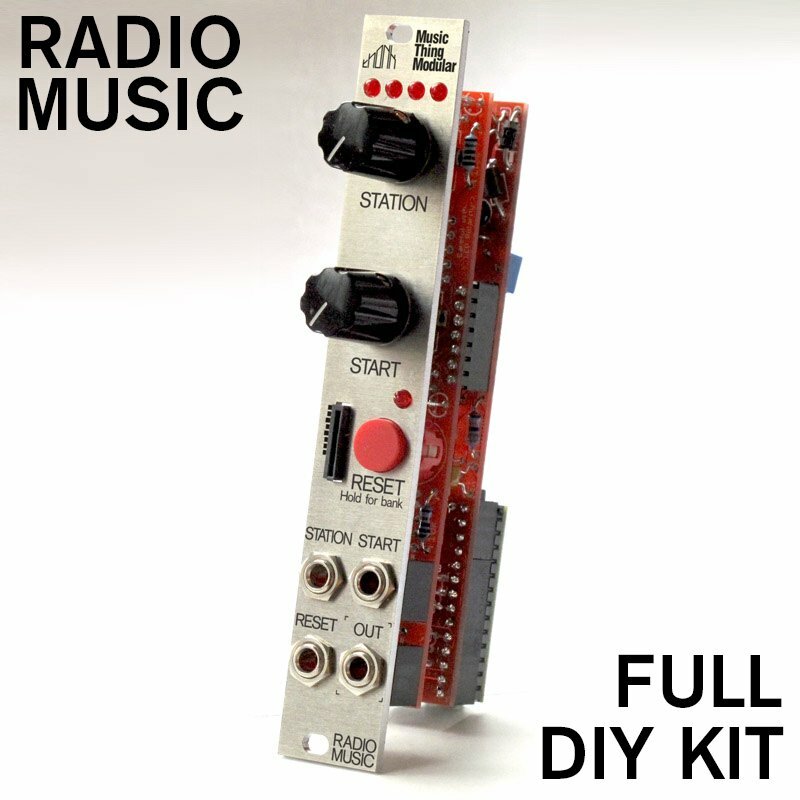 This is a full kit with microSD card and enclosure included.